Because I am a dancer this alubm rocks. All the songs make you want to dance. So the song I love is Show me the money. Just listen you will love it. show me the money (track 4) best dancing song ever!!! 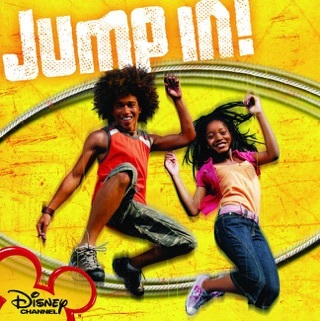 step up (track 6) such a great running dancing and karaoke song! very catchy! bout it (track 1) woah 3lw! lurve them! and i love the beat! imma shine ( track 11) powerful yet great to dance to! so tru! get up (track 2) great dancin song and trust me u will get up! but this album if youve seen the movie or buy the cd for a party cd! woaahhh this movie(and soundtrack) rocksssss!!! if ya havent heard it, then your missin out. ItS gOt SlOw SoNgS aNd FaSt OneS tOo!!! it rocks especially step up, say good bye, til the dawn, and imma shine!!!! butttt they are all HoTT!!!! they make ay wanna dance till u drop! buy em' you wont regret it!!! YEAAAA!!!! !